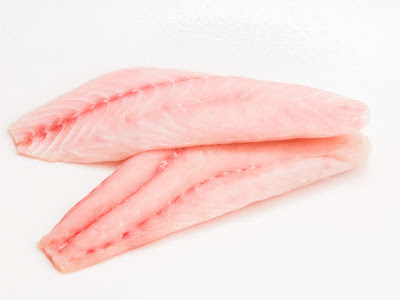 Should you buy frozen grouper fillets instead of raw or fresh fillets? 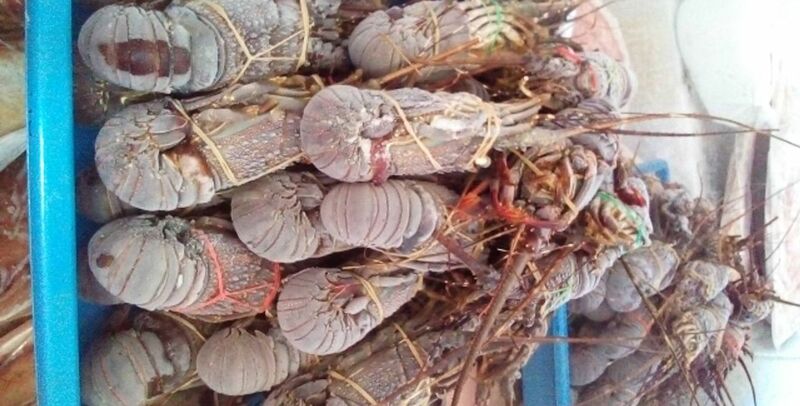 Here is the deal when you want to purchase seafood, there are usually available both in fresh and frozen state. Of course the first thing that comes into many people mind is that the fresh fillet is always become better selection than the frozen one. However, are you sure if is that always being the case? Why it is better to buy frozen grouper fillets? Freshness can be frozen since most of the fish displayed in the supermarket or grocery stores is imported. It is mean that they are likely has been frozen in some point. So, there is not so much different whether you want to buy fresh or frozen grouper fish. When the fish is caught they are immediately frozen to lock the freshness and do not afraid about the nutrition that might lost when you freeze the fish because there is nothing to lose even when the fish is frozen. 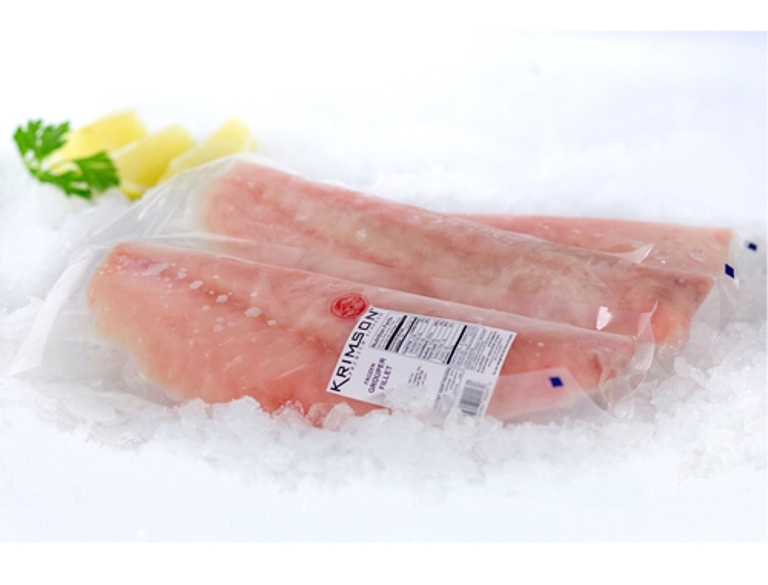 Especially in these modern days, suppliers and facilities can keep the freshness of the frozen grouper fillets still in good state. 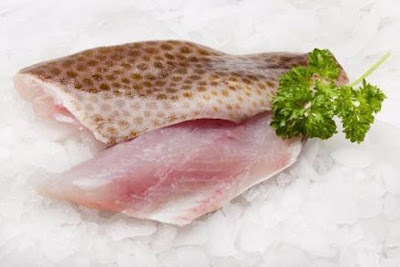 Frozen grouper fish product quality is depend on how the suppliers handle and store the fish and thus it is not only about whether the fish is frozen or fresh. Moreover, if you visit supermarket or grocery stores, most of the grouper fish and fillet that labeled as fresh is already smelled stink, thawed, or pre-frozen. This is means that there are no longer in its freshest. If you want to get the ‘real’ freshest grouper then buy on boat. That’s why there is nothing wrong for you if you want to buy frozen grouper fillets fish. - First, they can be as good as fresh grouper fish if they are handled and stored in the right methods. Especially if the suppliers use proper temperature setting when stored the fillets and whole fish. - Frozen grouper fillets meaning that you can buy the fish anytime and anywhere year round. You do not need to wait for their abundant season just to buy grouper fish. 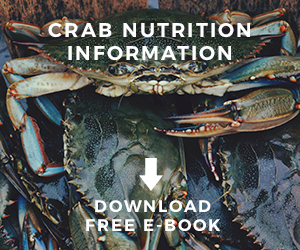 You can simply go to the seafood stores or market and buy fillets. - Fresh grouper must be shipped by air especially if the supermarket imports them from frozen grouper fillets suppliers. Meanwhile, frozen fish product can be delivered via rail, truck, and boat which mean they need less energy to be shipped to the market. - The most important advantages when buying frozen seafood is that you can get cheaper price while fresh grouper price can go higher. Where and how to buy frozen grouper fillets? To be able to get frozen grouper fillets product in top quality then you need to know the trick to buy them. If you want to get good condition of frozen fish then the starting point is to choose trusted market or fishmonger. 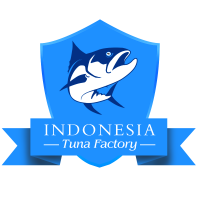 - The source of the grouper fillets whether they are sourced from wild caught fish or farmed fish. It is because farmed fish have more mercury and harmful toxins than you cannot imagine comparing wild caught fish. - Sustainability method. Since grouper fish is mostly inhabit coral reefs, the most fishing method used to catch this fish is the hook and line method. - Their storage and handling method. You need to make sure that the suppliers handle them carefully to make sure grouper fillets still in good condition when arrive at your place. 1. 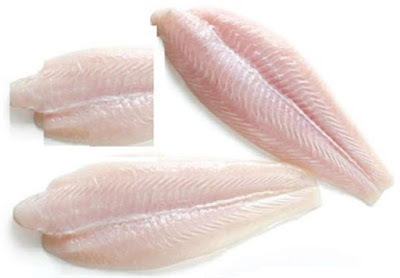 Fillets should not have discoloration or darken, do not buy it if you see these particular signs. 2. 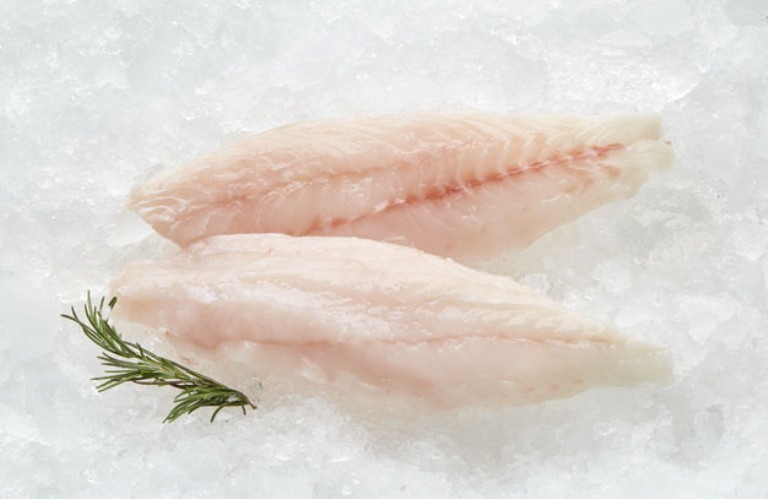 Frozen fillets need to be packaged inside good vacuum air packaging and if you see the package torn or crushed and damaged in any ways, do not buy it. 3. The fillets should not have dried flesh and skin especially on the edge. If you see they are dried and have discoloration then it is better to move on to another product. 4. Fillets should be frozen in the right temperature setting and they are stored in separated freezer to prevent contamination with other seafood product. Ask the suppliers or market how they handle and store the fish fillets. 5. If you care about the sustainability then check for a label on the frozen fillets package. 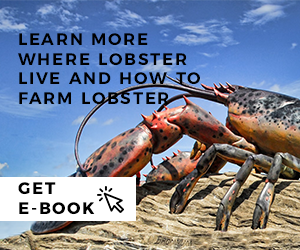 There should be any certificate or mention that the fish is harvested with sustainable ways. 6. The fillets should have hard texture and tight skin, if the flesh is flake apart then do not buy it. It is better to buy skin on grouper so you will be easier to check for its quality. After you are done buy or order frozen grouper, then you also need to know how to store them at home. If you want to use it immediately, you can thaw them first by store them in refrigerator. Do not let them out in room condition because the fillets will spoilage quickly. However, if you want to use frozen grouper fillets in another day then you need to store them into the coolest part of your freezer. When it is the time you want to cook the fillets, you can thaw them overnight or directly cook them after thaw the flesh inside cool water.